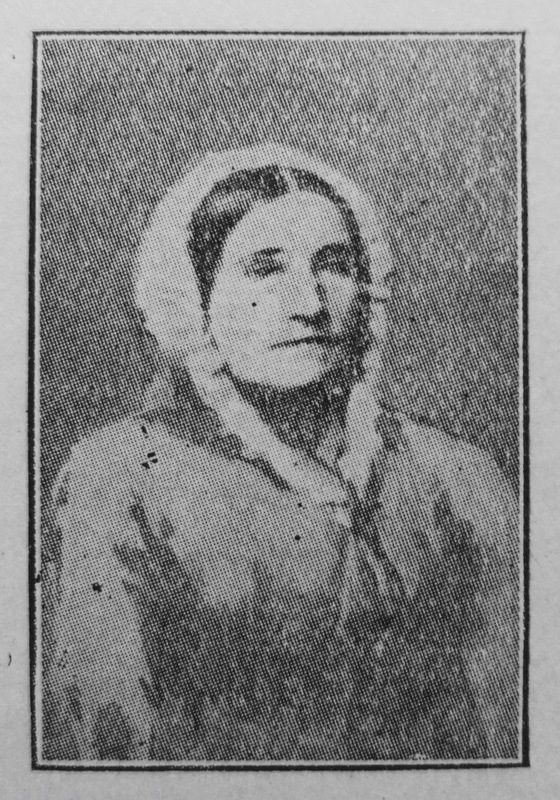 The subject of this, brief memoir, was born June 4th, 1819, at Bryngwyn, Radnorshire, and in early life became a decided Christian through a sermon, which she heard on the text: ‘‘I say unto all, watch!” Mark xiii. 37. She was a consistent member of the Congregational Church, at Hermon, Rhos Loch, in her native parish, until her removal to London, about 1863, in order to be near her children, four of whom were then living there. After a few years membership at South Street, Islington, she removed to Kingsland, and joined our Castle Street Church, which became the dearest place to her under heaven. She reverenced and loved the servants of Christ who preached His word, and tended His flock. She had been left a widow with seven children, when only thirty-two years of age. Her exertions on their behalf were marvellous. She determined never to re-marry for her children’s sake. Three of them passed the flood before her; a son and two daughters, besides the writer, live to revere and bless her memory. She bravely bore the cross and despised the shame. I thank God for her example and teaching, and look on with joy for reunion in a better world. Fortune was baptised on 4 June 1819 at Lanbadarn Garreg, Radnorshire. She was the illegitimate daughter of Sarah Gwillim, a servant. Fortune married Dansey Sheen (abt1815-1850), a farmer (1841), on 13 June 1837 at Bryngwyn, Radnorshire. Immediately after her husband’s death, in 1851 Fortune is described as a pauper. Thereafter she earned her living as a dressmaker. Census returns identify seven children.